Clearstory, a digital publishing company created in 2009, offers library quality books that can be created by anyone online through their simple online templates. 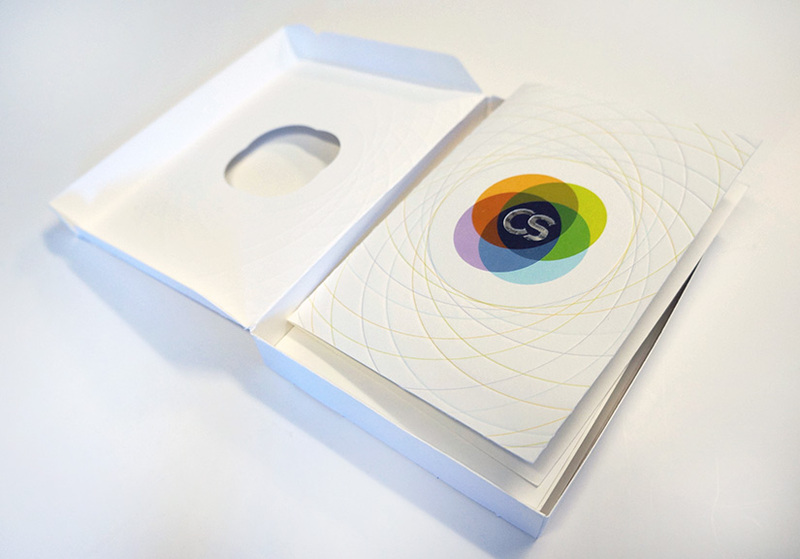 Clearstory came to FSG for help in creating their overall brand and website. The goal was to create a visual identity that was unique, fresh and versatile in order to represent the range of products and services that the company would be offering. We chose a clean and modern typeface with white and grays as the main design elements to avoid association with a specific color. We added a multicolor iconic symbol containing a wide range of overlapping colors in order to work well with the many colorful products offered. In addition to their logo and main visual identity, FSG created consumer messaging, marketing materials, tradeshow displays, advertisements and 2 separate websites to offer and distribute their products. 5 years later the brand still looks fresh and continues to be versatile and flexible as new products and services are introduced under the umbrella of creative digital printing and publishing.